Vurtha Tandavam or Anugraha Thandavam – the dance through which beings experience the world. The grace of Shiva with which He reveals to the self its true nature. Bhujangatirasam – Named after the serpent which Shiva wears. 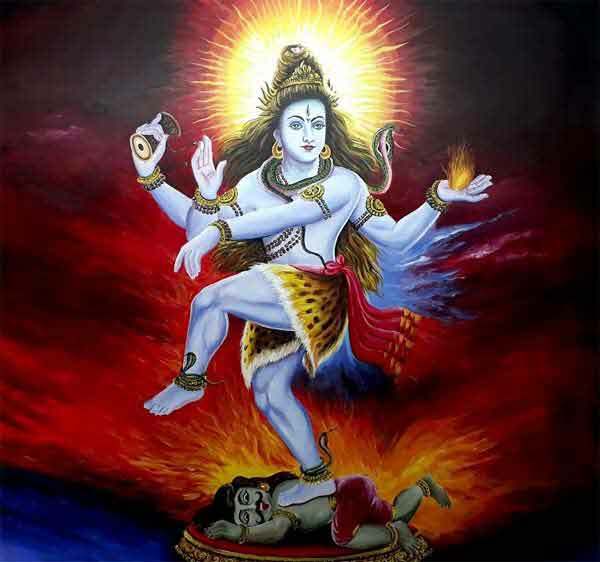 Another famous Tandava performed by Shiva is the Urdhva Tandava, when he competed with Goddess Parvati.